E-commerce has really brought a tremendous change to the shopping style of the customer and has come up as an beautiful addition to the world of internet since its birth. The sales volumes by the E-commerce stores is increasing at an extraordinary pace, and has compelled many businesses to shift their interest to online stores. We can say that the year 2013 was exceptionally good for the online commerce, and internet industry saw an exponential growth in online shopping trends. According to the latest report from various News Channels; Cyber Monday and Black Fridays Sales outnumbered all the record of online shopping from last few years and the 2013 Holiday Season was of great success for the Online Stores. Kinex Media has already talked about the benefits of E-Commerce in its previous post, and all those businesses which are not utilizing the power of E-Commerce are losing the great share of sales. Mobile Commerce is the next big thing in the field of E-commerce; which is really helping a lot in increasing sales. All these facts and figures are pointing towards one direction, i.e. online shopping trends will be on an adrenaline rush in the year 2014. Many online stores and merchants has launched mobile apps for their e-Stores to cater the market of mobile users. These Smartphone apps are enhancing the experience of mobile customers, and doing great for customer retention and product promotion. The trend of mobile apps will rise for sure in 2014, and more future stores will use this approach for better sales. 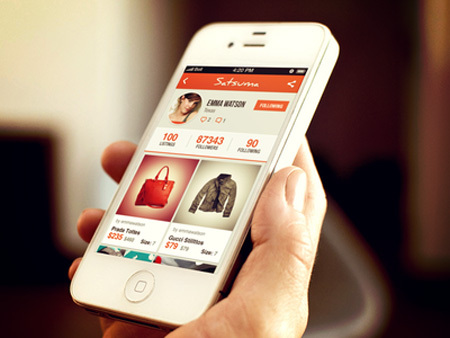 If you have not optimized your e-commerce website for mobile devices as yet, the year 2014 will be the best time to do it. This optimization may include but not limited to, adding a responsive design and mobile friendly payment options. Magento technology is a highly professional, feature-rich open-source E-Commerce technology which is being used for online store solutions from 2007 and its every update has made it better. Magento offers a complete flexibility and control over the UI, content and functionality of their online store. One of the highlights of Magento eCommerce platform have outstanding interface; which contains powerful marketing, merchandising and content management tools. Magento’s flexibility and enterprise-class features also makes it ideal for eCommerce solution creation that is customized to your unique requirements. All these things makes the Magento all time favorite solution for businesses. 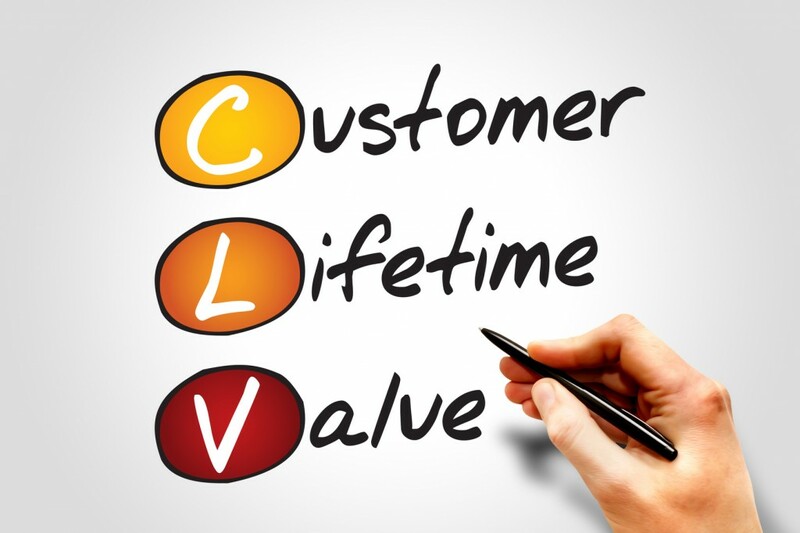 Retaining a customer has always been a priority and most important for every businesses. You may use several tactics to retain an existing customer. Modern day e-commerce tools and extensions gives online businesses to save data related to each customer. What items customers bought in previous visits, how long did he/she stay on a particular item page, what queries he/she filled for items, and what is the feedback for the overall experience. Mobile apps, discount codes, and promotional vouchers will give an addition to the experience and will engage customers with your business.